Stress is a normal part of everyday life. In fact, a certain level of stress is actually quite good for you and can be motivating and exciting. When stress gets out of control, however, it can take a toll on your physical and emotional wellbeing. Time for a natural stress relief technique! 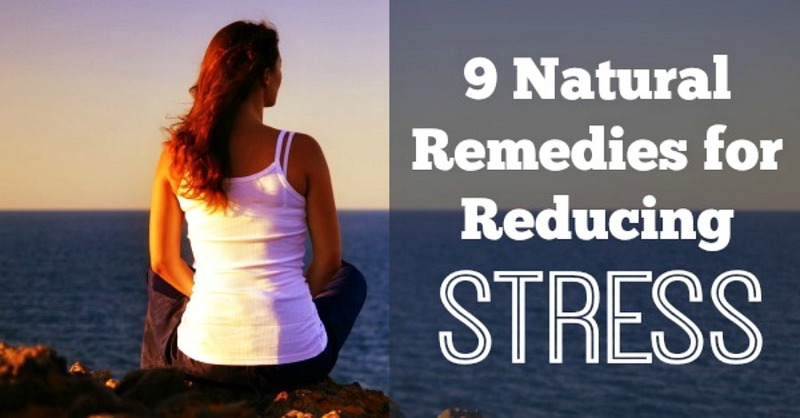 There are plenty of ways to incorporate natural stress relief into your life. Turning to natural remedies for reducing stress is a healthy choice, and in many cases it’ll help you to get to the root of your stress, which is a total win-win. When you know what causes your stress, you’d be better able to recognize it and prevent it from recurring over and over again in the future. 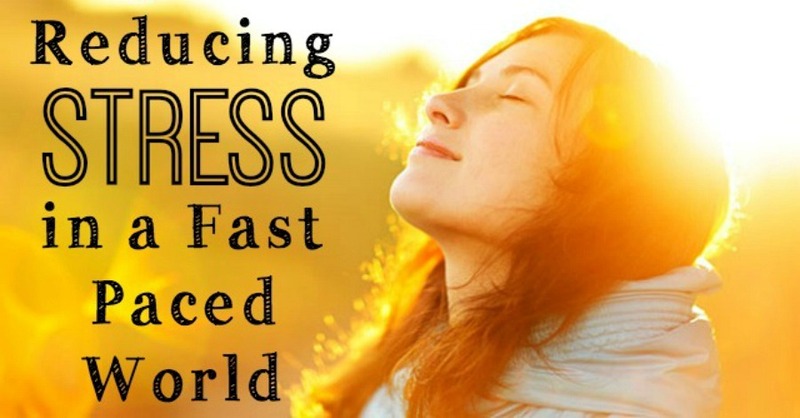 Breathing deeply can work wonders when it comes to stress reduction. Your breathing is a connection between your conscious mind and the unconscious. Part of the condition of being stressed is to take more shallow and short breaths. By taking control of your breathing with long deep breaths, you are counteracting the stress, relaxing your body, and calming your mind. One great breathing technique for stress relief is to breath in for a count of 4, hold for a count of 7 and then exhale for a count of 8. Do this regularly as part of a contemplative practice. Also turn to this practice when stress hits and you need to calm yourself. Stress-reducing herbs include valerian, passionflower, and kava-kava. 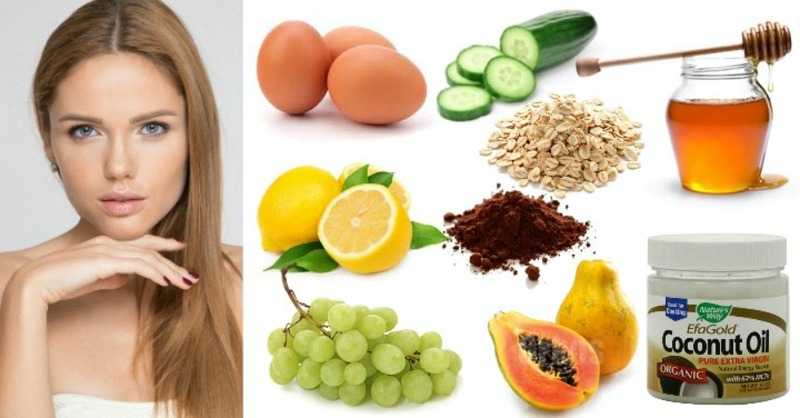 These all-natural remedies for stress also double as remedies for related problems such as insomnia and anxiety, because stress is the most common cause of these ailments. Of course, check with an herbalist or physician before using any herbal remedies on your own. 3. Watch what you put into your body. What you eat on a daily basis can directly affect the way you feel and have an impact on your stress levels. It’s important to eat nutritiously and maintain a balanced diet with plenty of protein, fat, and vegetables. Limit or eliminate caffeine entirely, especially later on in the day – it has a great impact on one’s ability to handle stress and can create more of a problem than it solves. 4. Make extra time for yourself. When you’re stressed, you often feel like there’s just not enough time in the day to do everything that you’d like. This creates the temptation to cut out the things that you do just for yourself even though they’re vitally important. Go out of your way to make time for yourself to naturally reduce stress and rejuvenate your mind and body. 5. Take a warm bath. A warm bath is a great natural way to leave the stresses of the day behind you. You can increase your bath’s stress-reducing benefits by experimenting with different aromatherapies and soothing additions to your tub such as bath salts, bath oils, or candles. 6. Break your routine with a relaxing activity such as yoga and meditation. Both yoga and meditation are scientifically proven to help with stress management. Take time to incorporate a contemplative practice into each day! It’s a great way to relieve your stress and your entire body and mind will respond to this. 7. Maintain an exercise routine. Exercise is an excellent way to combat stress naturally. It keeps your body fit and your brain active. Exercise also releases endorphins in the brain, which makes you feel good, energize you, and reduce your stress levels. For a great resource, see Spark by John J. Ratley. 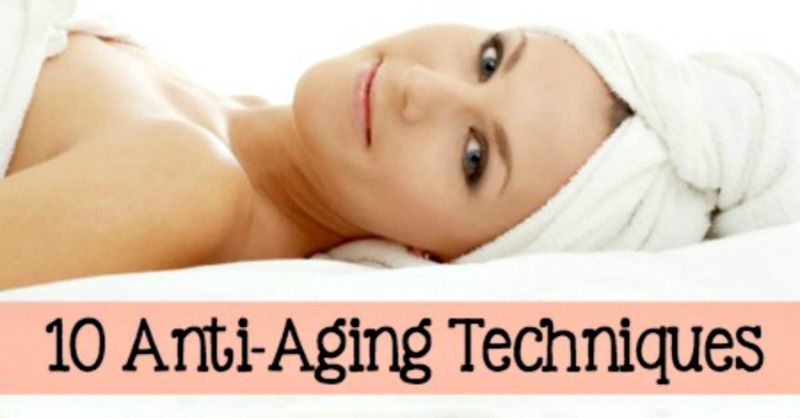 Getting adequate sleep each night is essential to dealing with stress effectively. When you are sleep deprived, everything becomes stressful. You can only be at your best with adequate rest. Nature always helps to calm the nerves and relax one’s self. Take time to be in nature to help deal with stress effectively. Discovering ways to combat stress is essential to your health and wellbeing. Your main goal should be to minimize the stress in your life as much as possible and then avoid getting caught up in stress. Rather than letting stress run your life, make the decision to be the one in charge. 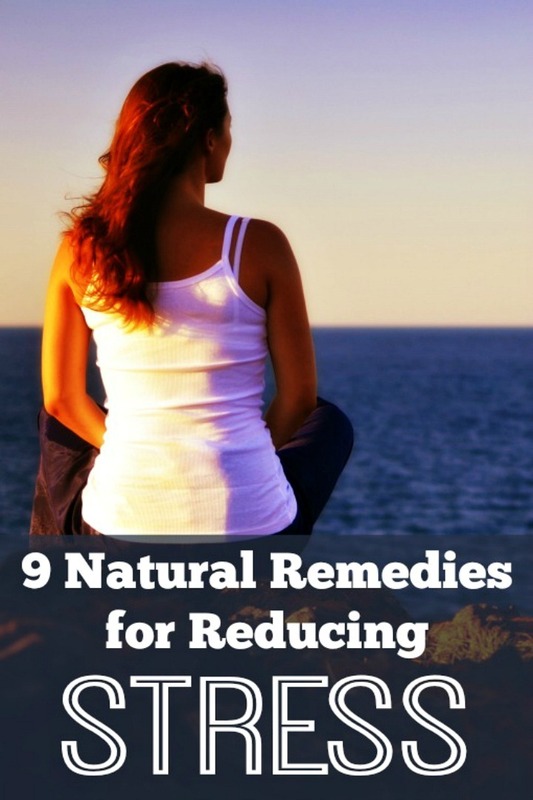 You’ll soon be able to recognize when negative stress is taking over, so you can turn to one of these 9 natural remedies for stress relief to banish stress from your life for good!